Add 6 to the New Team of Volunteers at CASA. 6 Community Members Sworn in by Family Court Judge to Advocate for Children in Foster Care. Judge Joseph A. Portelli administering the Oath of Office to (left to right) Naomi Gamorra, Mary Dykes, Denise Damiano, Jo-Ann Pinheiro, Sebahat Guven, and Sosha Stewart at the Passaic County Superior Courthouse. Paterson, NJ- Passaic County CASA for Children is pleased to announce the appointment of six new Court Appointed Special Advocates (CASA). Passaic County Family Court Judge Joseph A. Portelli recently gave the oath of service to volunteers, Sebahat Guven, Jo-Ann Pinheiro, Mary Dykes, Sosha Stewart, Denise Damiano and Naomi Gamorra. 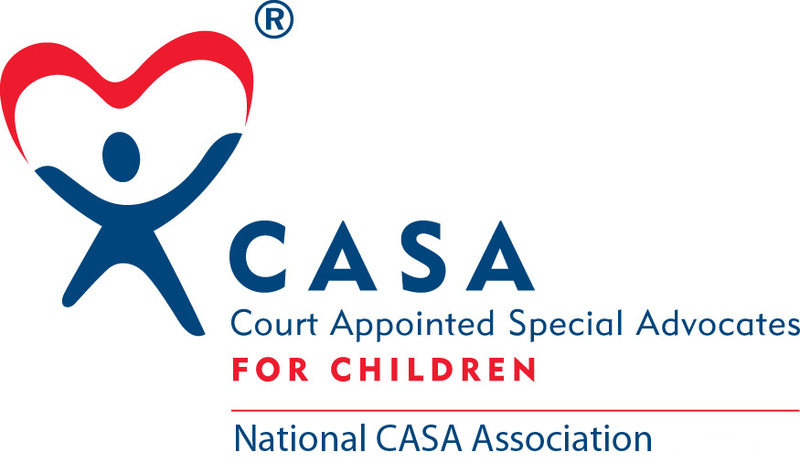 Court Appointed Special Advocates (CASA) work as an official part of the judicial proceedings, working alongside attorneys and Department of Child Protection and Permanency (DCPP) and advocate for the child’s best interests in the child protection system. These six new CASA volunteers completed an in-depth screening process and 36 hours of training before being sworn in to serve a child in the child welfare system. Passaic County CASA for Children is a nonprofit organization whose purpose is to provide trained volunteer advocates for abused or neglected children involved in the legal systems of Passaic County, with the goal of achieving a permanent living arrangement for each child which will serve that child’s best interest. Passaic County CASA endeavors to provide trained volunteer advocates in all abuse/neglect foster care cases. CASA volunteers are each assigned to help one child or set of siblings at a time, so they can focus on giving that child or sibling group the individualized advocacy and attention they need. CASA volunteers save taxpayers money and children’s futures by helping children find safe, permanent homes as soon as possible. CASA volunteers are frequently the only stable presence in these children’s lives as they navigate the foster care system. Passaic County CASA is currently serving 123 children out of the more than 600 in the Passaic County foster care system each year. For more information on the local CASA, call 973-832-4002.